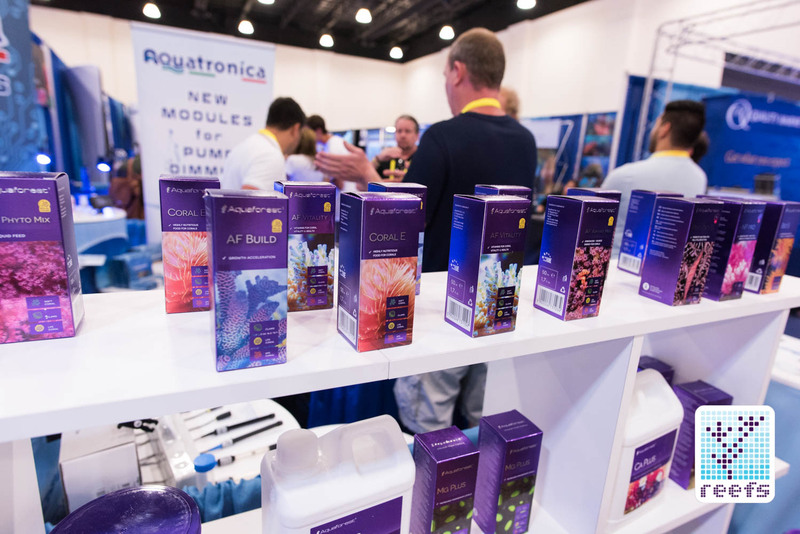 I am happy to report that this year’s MACNA show attracted a large number of European companies, who were eager to promote their products with a plan to enter the highly competitive American markets. 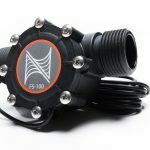 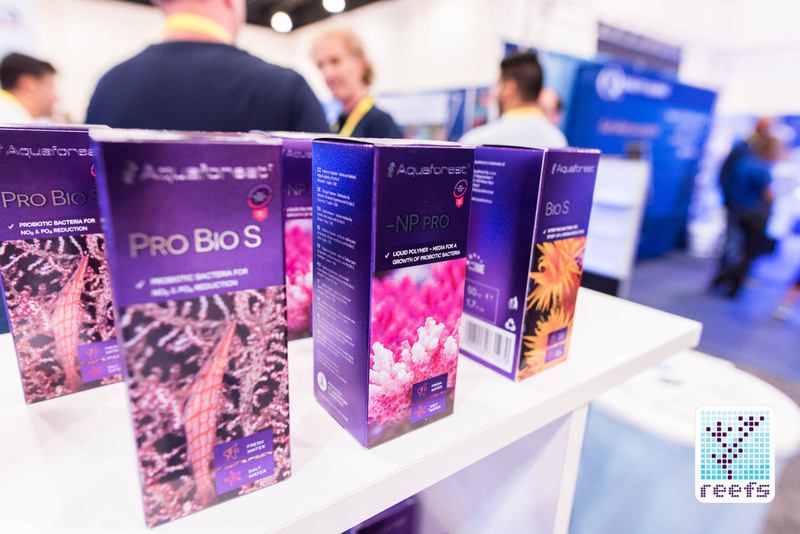 One of the biggest surprises came from a largely unknown in the US (but quite recognizable in Europe) manufacturer from Poland – Aquaforest. 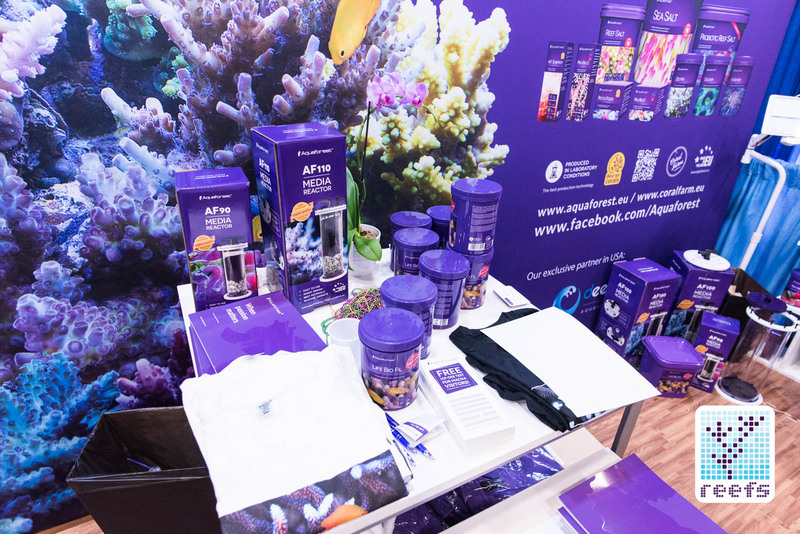 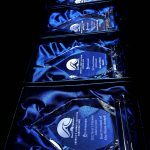 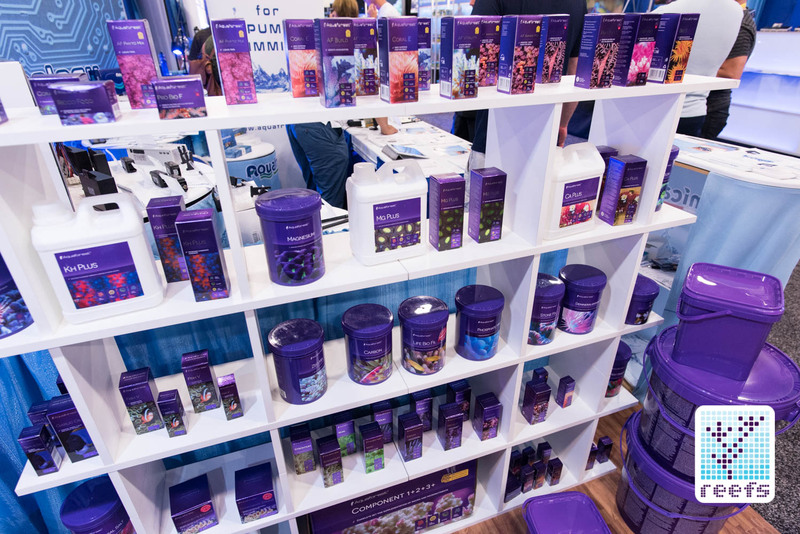 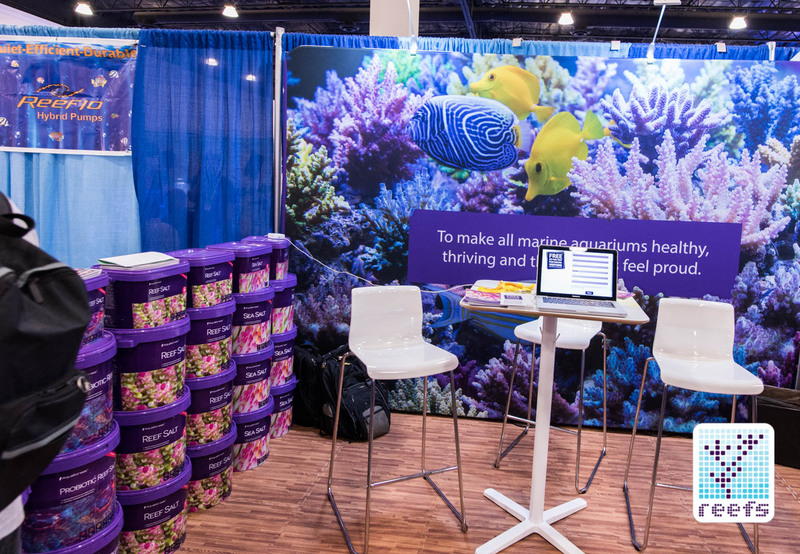 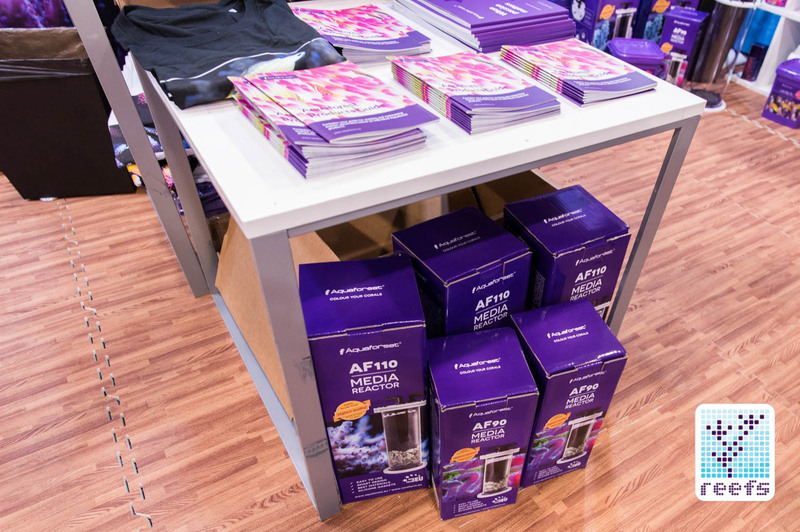 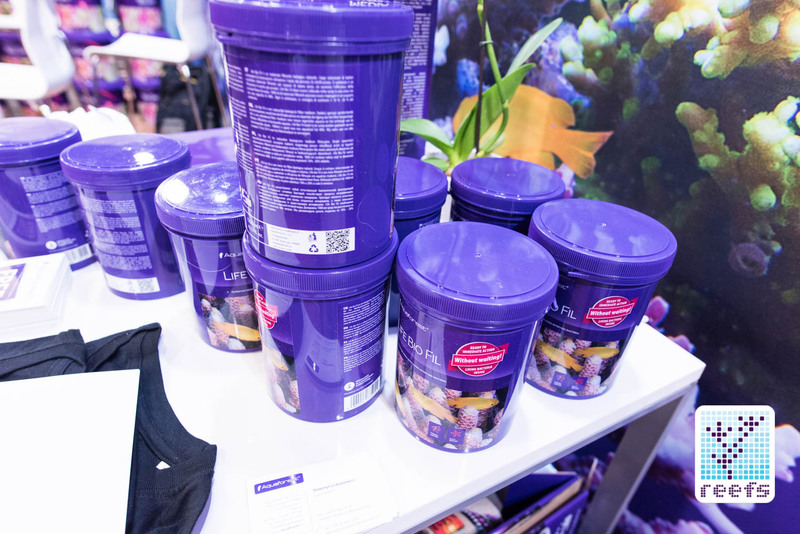 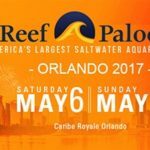 Their beautifully designed booth was stuffed with an impressive variety of products for the home saltwater aquarium. 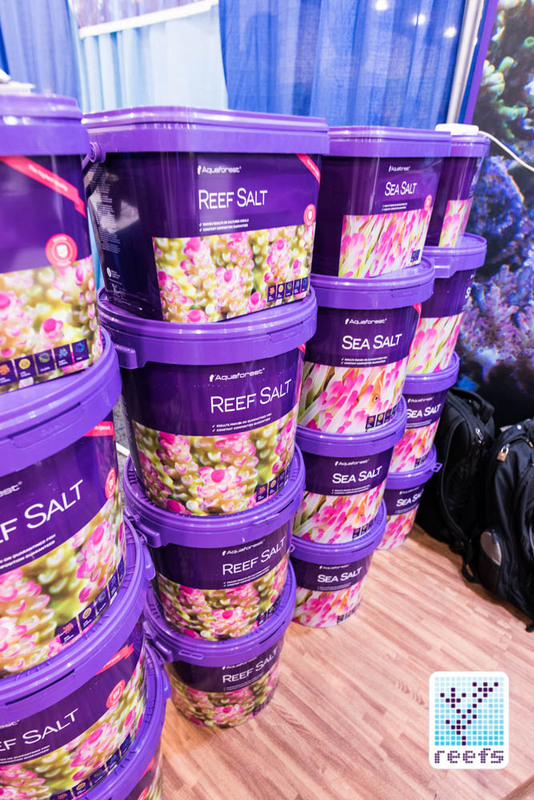 The company has its own line of synthetic salt mixes that consist of three different salt varieties, a full line of coral supplements and foods, a set of reef probiotics (there’s even a probiotic reef salt available), reef chemistry additives (calcium & magnesium supplements, alkalinity buffers, trace elements additive), and a line of filter media (active carbon, DI resin, phosphate binder, a zeolite type media, and a biological filter media). 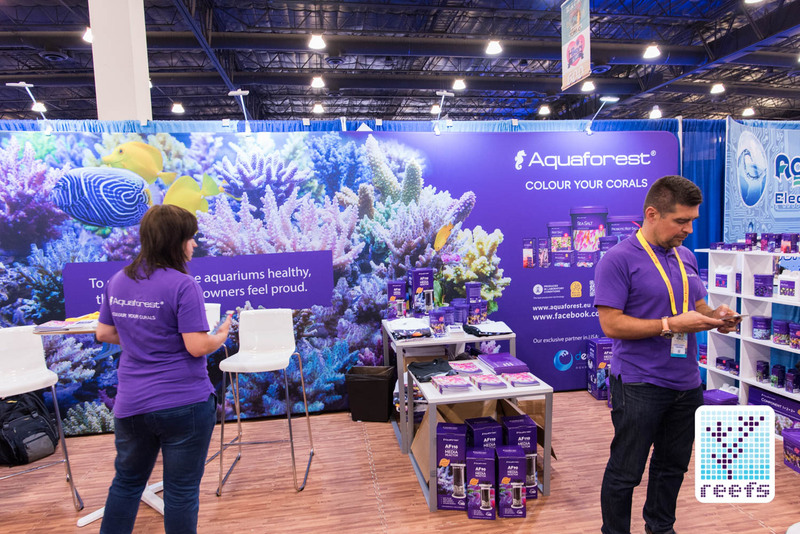 Wait, that’s not all- Aquaforest has its own coral glue, a Cementous adhesive to glue live rock pieces together, an epoxy type adhesive, and even artificial rock pieces for all the gluing. 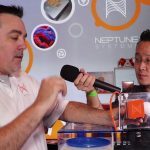 Did I mentioned they also make aquarium equipment? 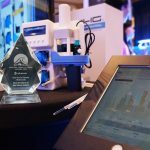 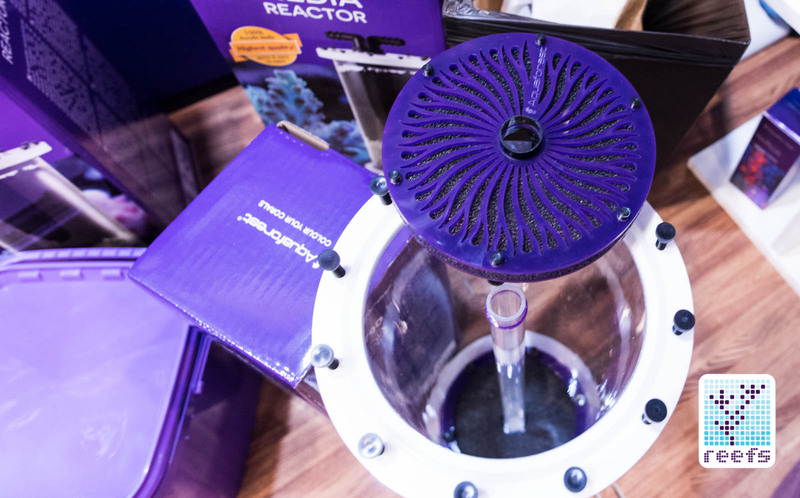 Three different-sized media reactors and four different protein skimmers were shown at MACNA 2016 and I must say, they looked like solid, well-made, quality products.